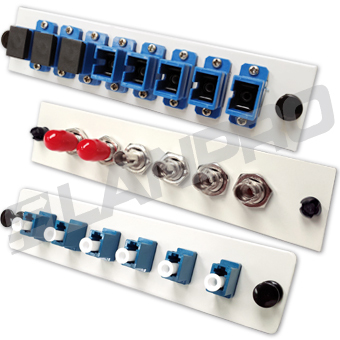 Adaptor Panel Modules that can be loaded or unloaded with adaptors. 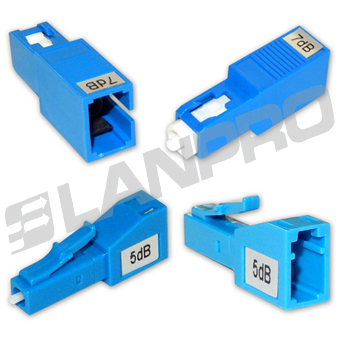 Fiber Optic Adaptors are mechanical devices designed to align fiber-optic connectors. 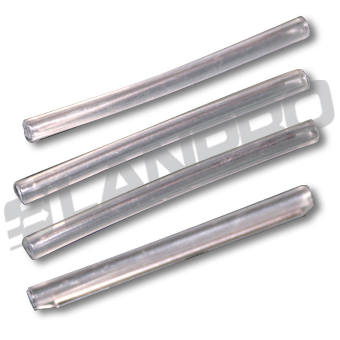 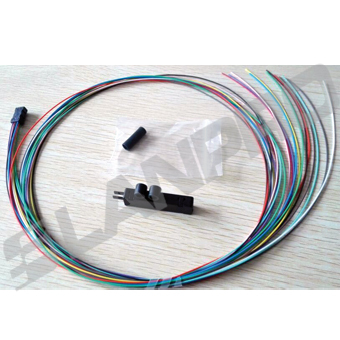 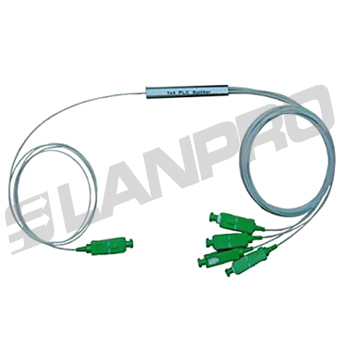 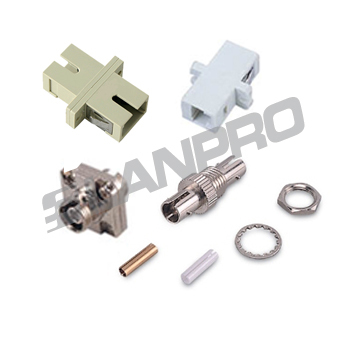 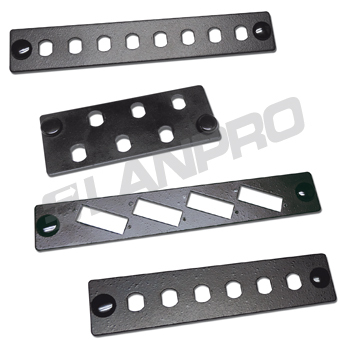 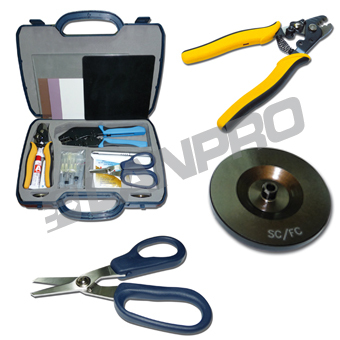 LanPro manufactures and supplies several types of Fiber Optic standard connectors and pre-polished, pre-assembled connectors compatible with the SC or LC standard connectors. 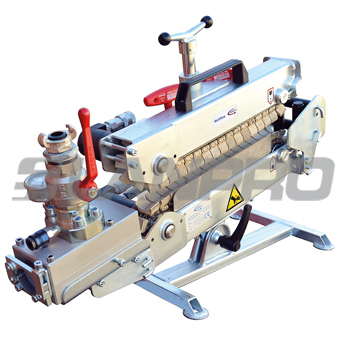 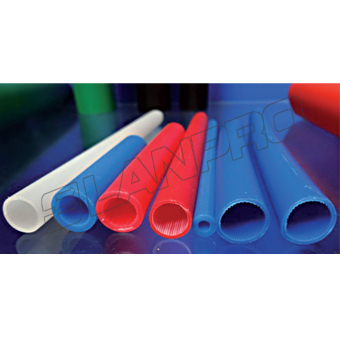 Micro duct refers to the duct made of high density polyethylene (HDPE) as raw material and made by PE co-extrusion technology. 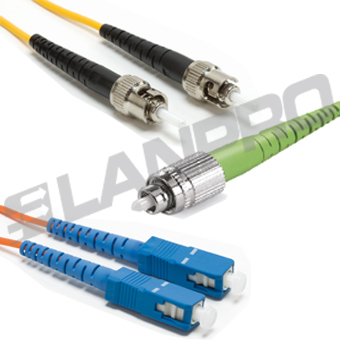 PLC splitters provide low-cost solution for optical signal distribution with small form factor and superb reliability. 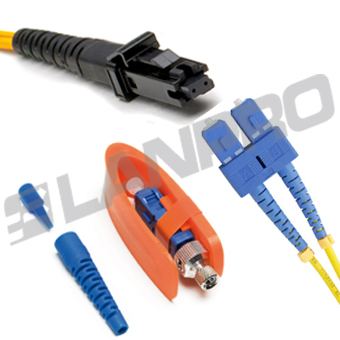 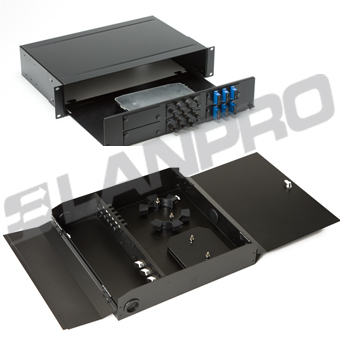 UniFiber™ adaptor panel Modules that can be loaded or unloaded with adaptors.